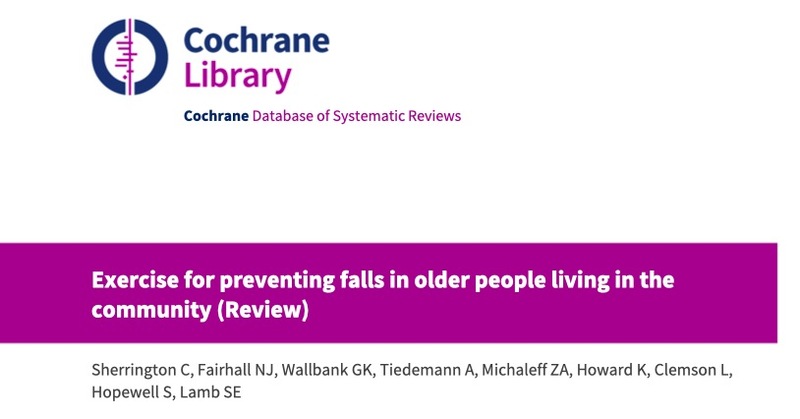 The Health Improvement Service at County Durham and Darlington NHS Foundation Trust have just published their evaluation of the Exercise after Stroke Service delivered in a community venue during 2012-1013. 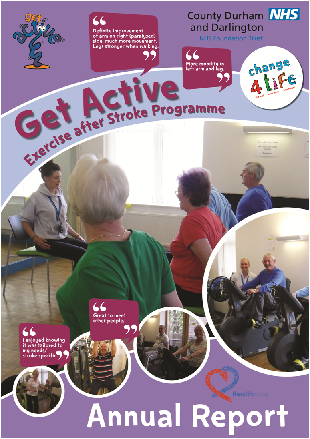 The primary aim of the 12 week programme was to provide safe, effective, evidence based physical activity sessions to ambulatory stroke survivors who had completed a course of rehabilitation post-stroke with the Community Stroke Rehabilitation Team (CSRT). The individuals needed to meet the inclusion and exclusion criteria as recommended by current Best Practice Guidelines (2010). 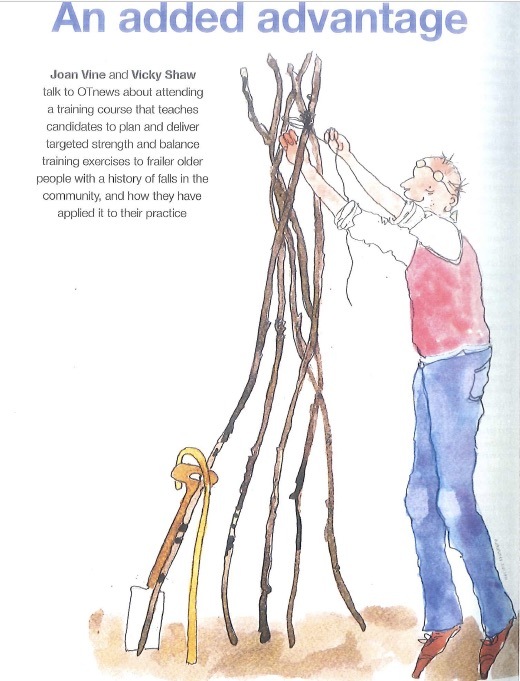 The prescribed exercise programme was evidence-based using the STARTER design (accredited by Queen Margaret’s University, Edinburgh 2007) with Qualified LLT EfS Instructors. 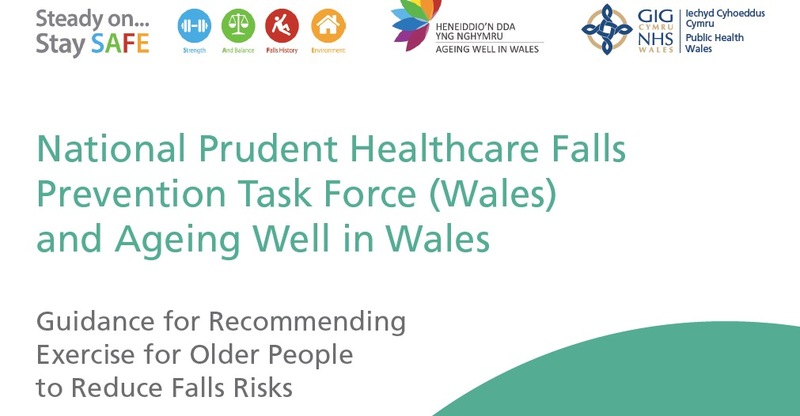 The programme adopted a multi-agency partnership approach and worked jointly with the Easington based Community Stroke Rehabilitation Team and Healthworks to deliver the programme. The impact of the programme was measured using an outcome measure, the Timed Up and Go (TUAG), at the beginning and end of the 12 weeks. A qualitative questionnaire was also used at the end of the 12 week programme. There was an average 40% decrease in time taken to complete the TUAG. To find out more, read the report here.